NATIONAL ASSOCIATION OF TEACHERS OF DANCING (NATD) has established since 100 years ago in England and was the poineer to build up Ballroom & Latin Dance into international culture. 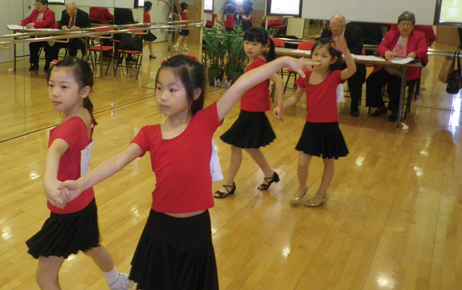 NATIONAL ASSOCIATION OF TEACHERS OF DANCING (NATD) qualifications are recognised worldwide. 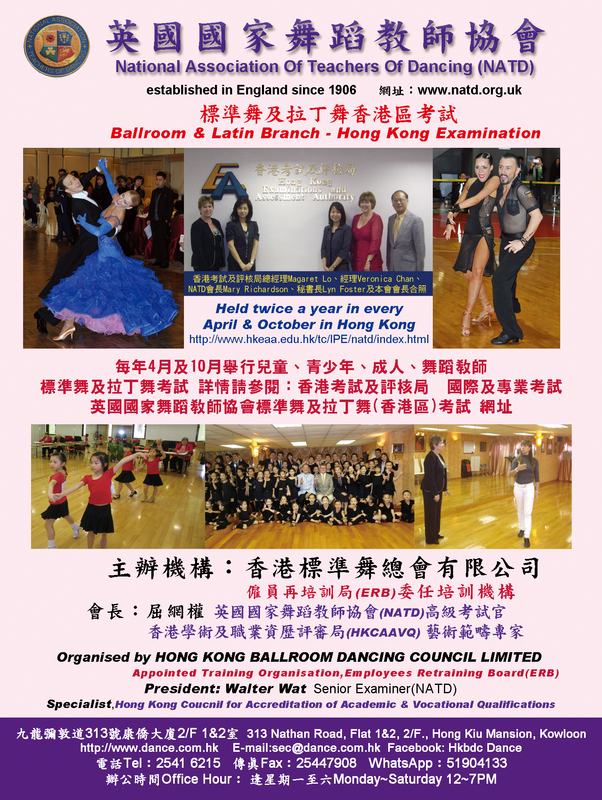 NATIONAL ASSOCIATION OF TEACHERS OF DANCING (NATD) Examinations are jointly organized by the HONG KONG BALLROOM DANCING COUNCIL (HKBDC) and the HONG KONG EXAMINATION AND ASSESSMENT AUTHORITY (HKEAA). 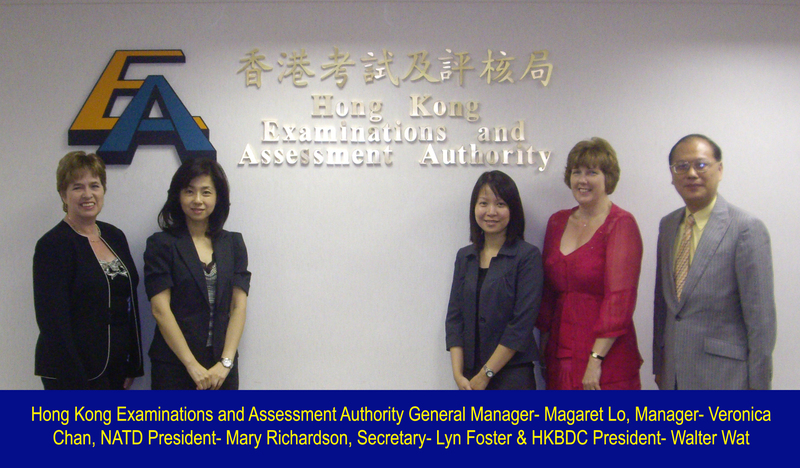 HONG KONG EXAMINATION AND ASSESSMENT AUTHORITY (HKEAA)The Hong Kong Examinations and Assessment Authority (HKEAA), established in 1977, is an independent, self-financing statutory body. Since its establishment it has been planning and conducting examinations and assessments for primary and secondary school levels to university admission. 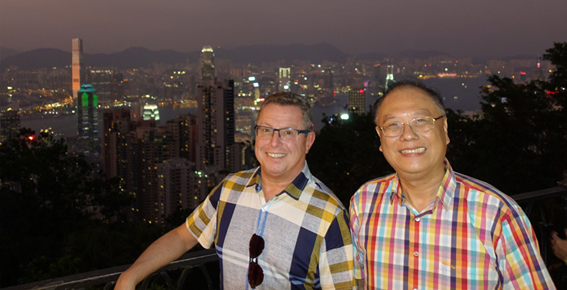 The objectives are to serve the education needs of Hong Kong. Its scope of responsibility extends to administrating significant numbers of international and professional examinations. At the HKEAA, our team of well trained, experienced and professional staff is committed to conducting high-quality examinations, assessments and providing related services. 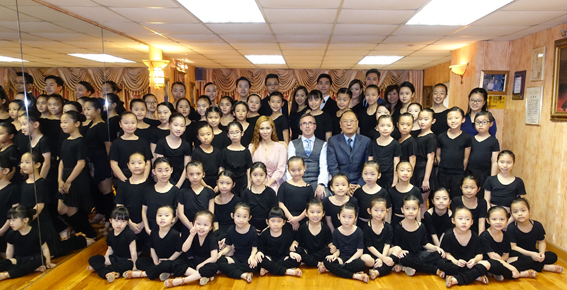 HONG KONG BALLROOM DANCING COUNCIL (HKBDC) is a member of WORLD DANCE COUNCIL and is the govening body of Professional and Amateur Ballroom, Latin, Dancesport and Social Dance in Hong Kong. NATIONAL ASSOCIATION OF TEACHERS OF DANCING (NATD) established in 1906 in England, is one of the biggest dance teacher organisation at United Kingdom for founder of Ballroom & Latin Dance. San Po Kong, Kowloon , Hong Kong .